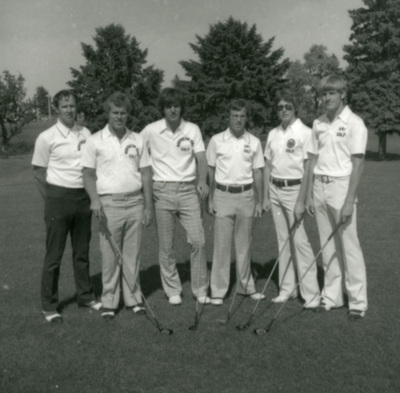 "1977 UNI national golf qualifiers"
"1977 UNI national golf qualifiers" (2019). UNI Panther Athletics. 248.